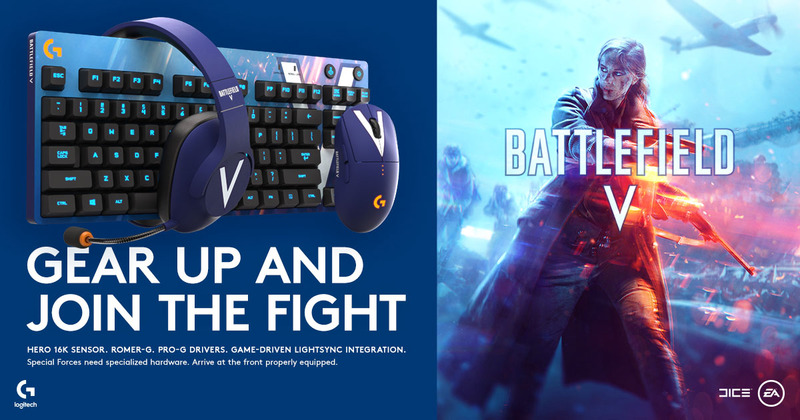 Today, Logitech G announced a series of collectible Battlefield™ V gear designed in partnership with Electronic Arts (EA). 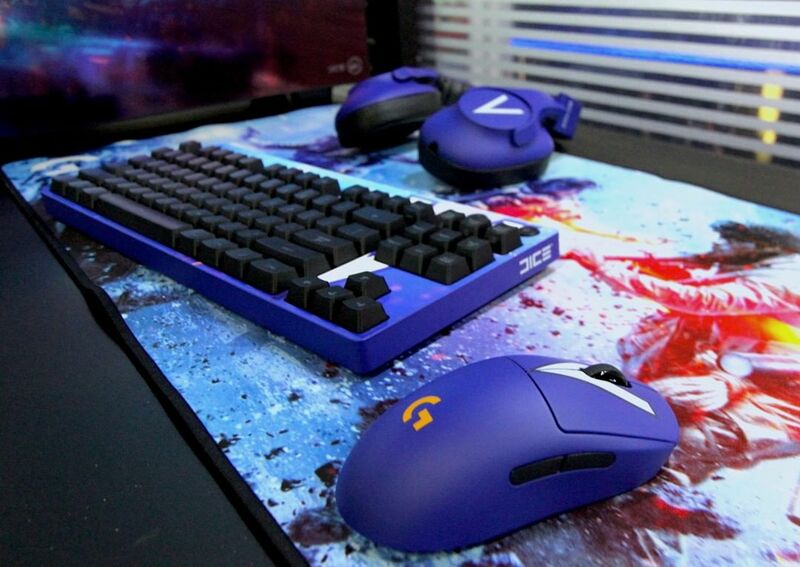 The limited edition PC gaming gear will only be available through Logitech G and EA sweepstakes and giveaways. Offering the same high-performance that gamers have come to expect from Logitech G, this lineup is designed with the Battlefield franchise look and feel. The product suite includes the Logitech G PRO Wireless Gaming Mouse, the Logitech G PRO Mechanical Gaming Keyboard, the Logitech G PRO Gaming Headset, the Logitech G640 Large Cloth Gaming Mouse Pad and the Logitech G840 XL Gaming Mouse Pad. With Battlefield V, available November 20, Battlefield goes back to its roots portraying World War 2. Lead your squad to victory in new multiplayer experiences like the multi-map Grand Operations, fight across the globe in the single-player War Stories campaign, assemble your Company of customized soldiers, weapons, and vehicles – then take them on a journey through Tides of War in the most intense and immersive Battlefield game to-date. Even if you don’t win one of these special edition products, all of our LIGHTSYNC enabled mice, keyboards and headsets feature exclusive, synchronized lighting effects in the game for users who have also installed Logitech Gaming Software or G Hub software. In addition, there is an exclusive Pro-G audio setting in the game that is tuned for headsets that use the Pro-G hybrid mesh material.